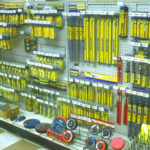 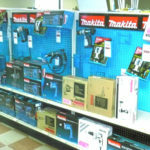 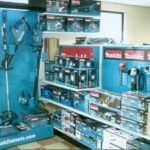 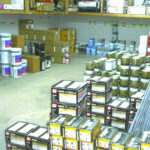 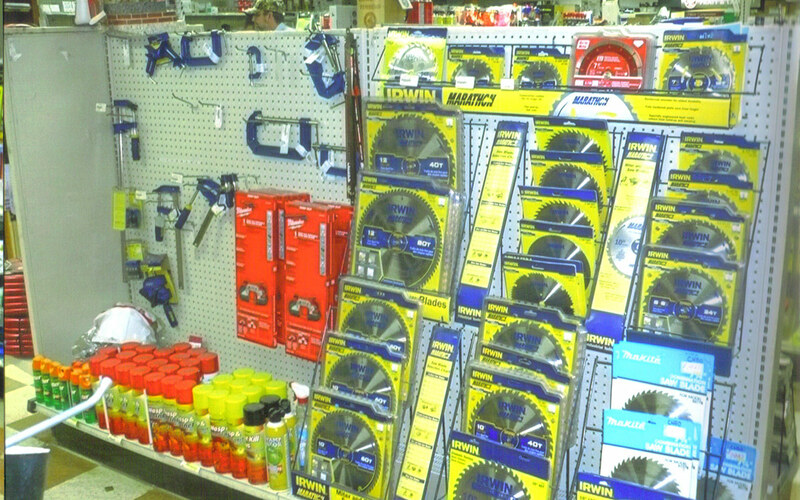 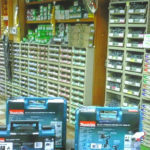 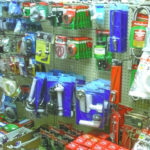 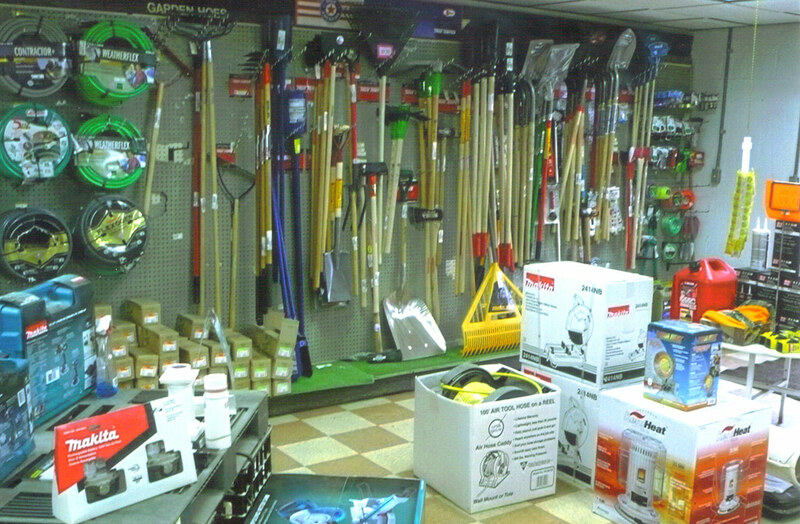 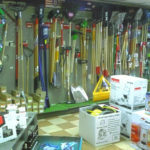 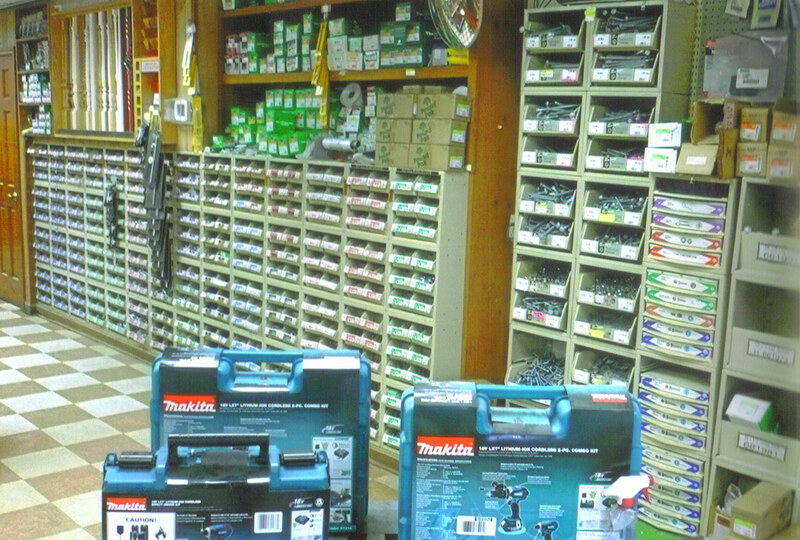 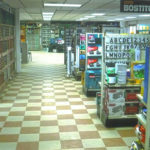 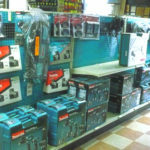 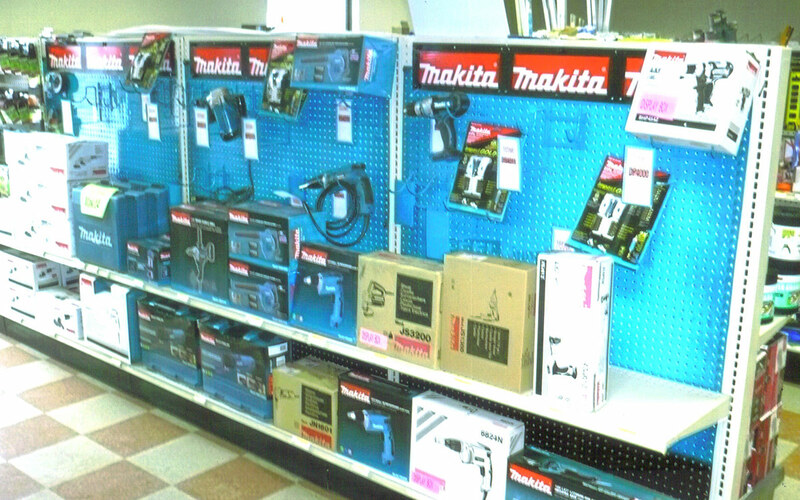 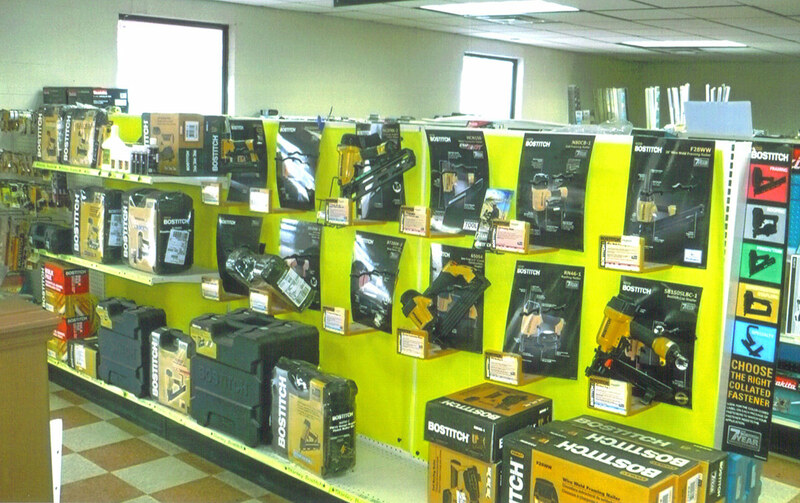 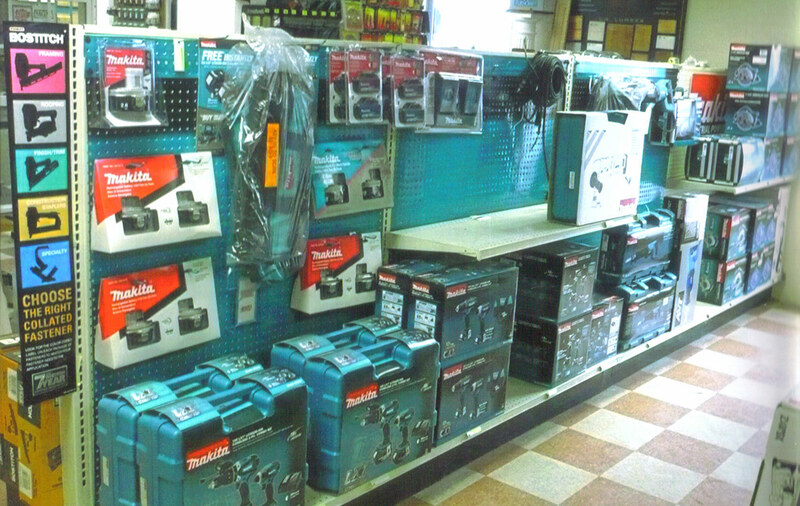 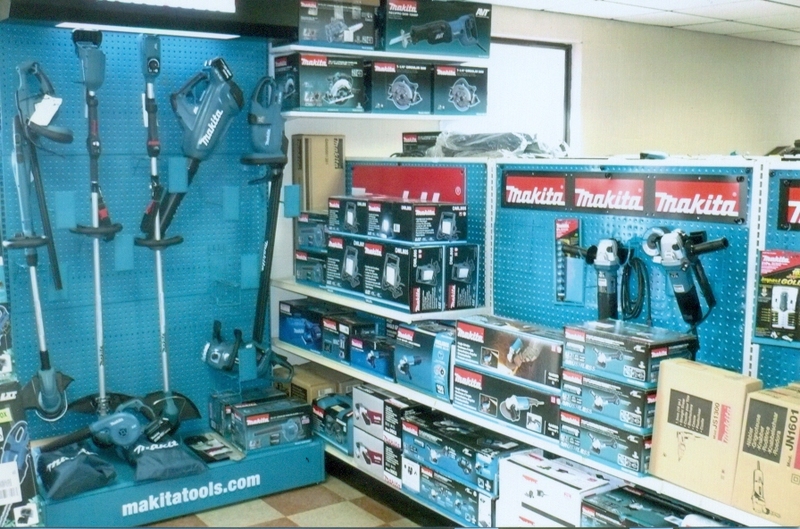 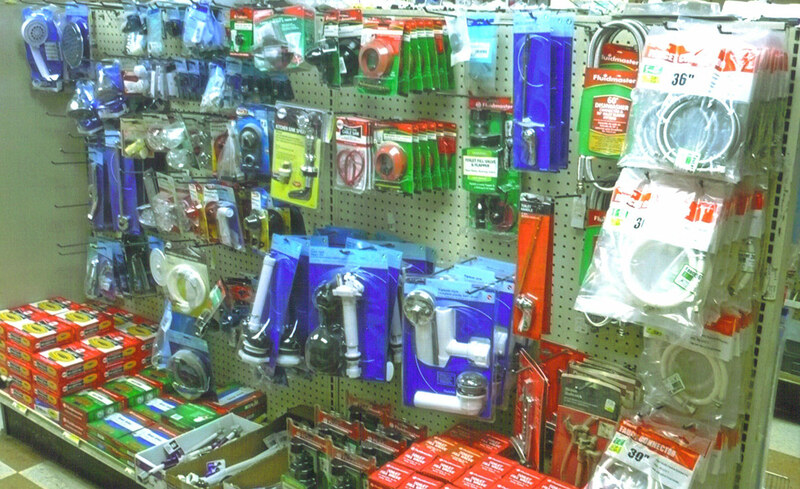 We stock a massive selection of hand tools as well as Bostitch and Makita power tools. 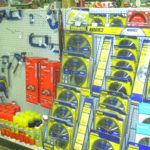 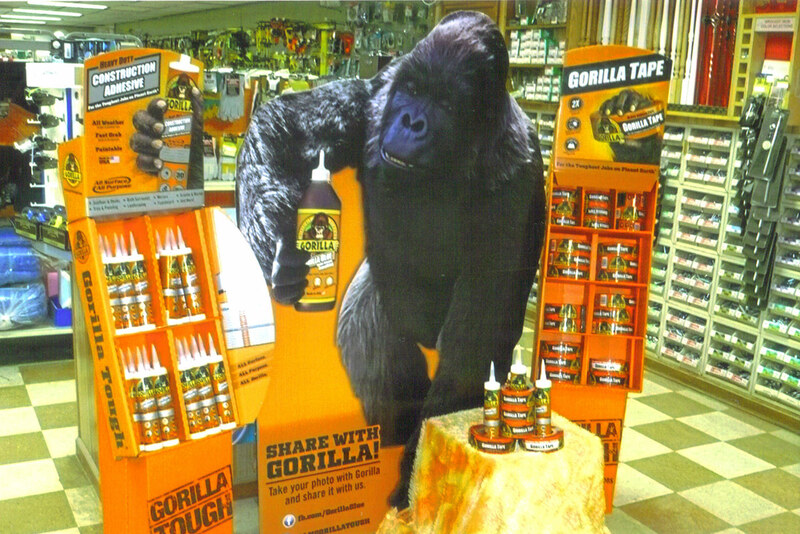 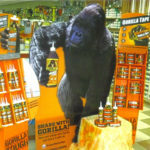 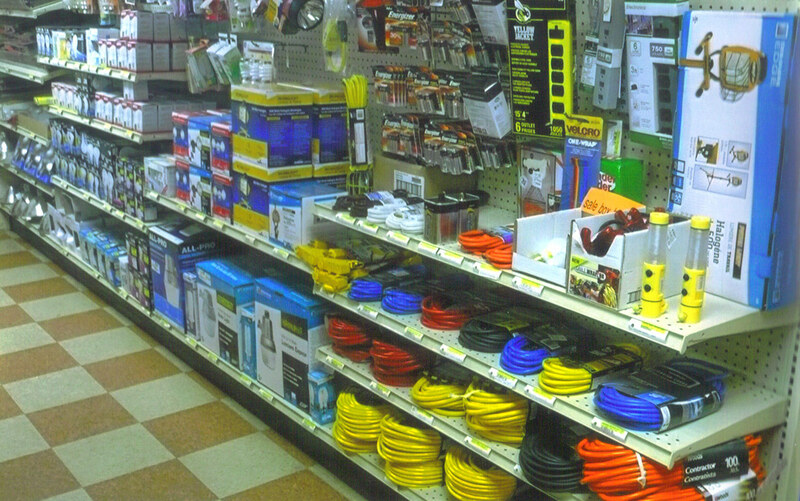 Whether you are a professional or just a weekend handyman, we have the tools you need to get the job done. 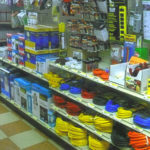 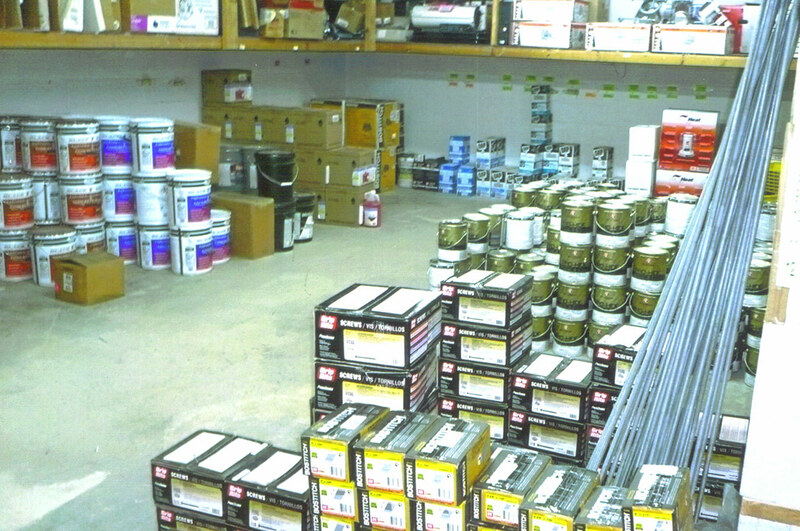 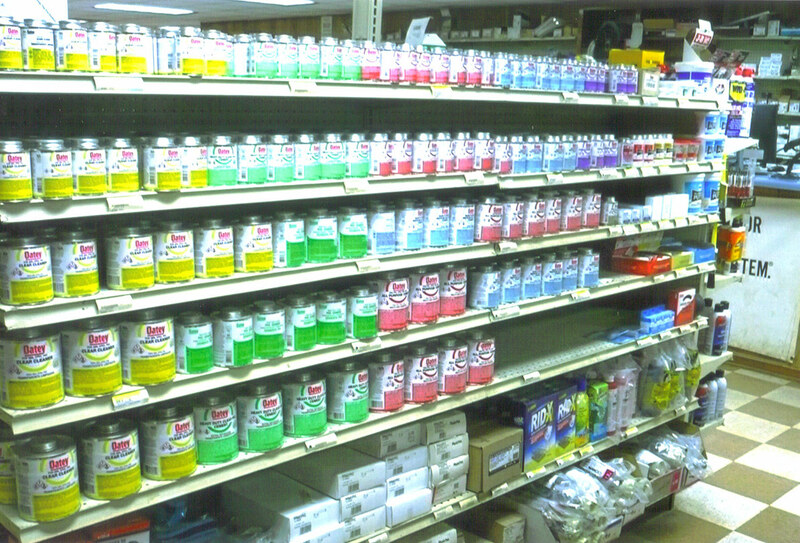 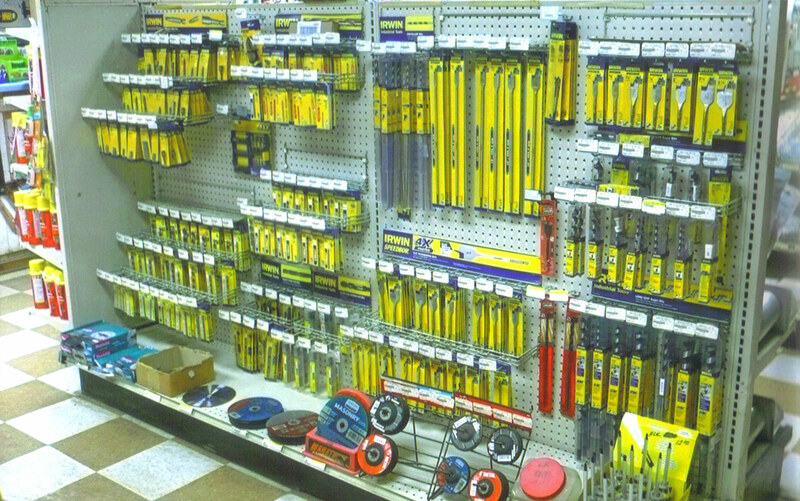 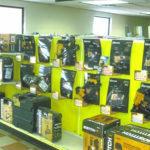 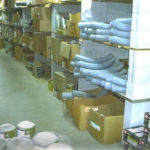 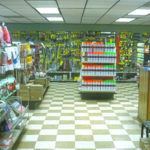 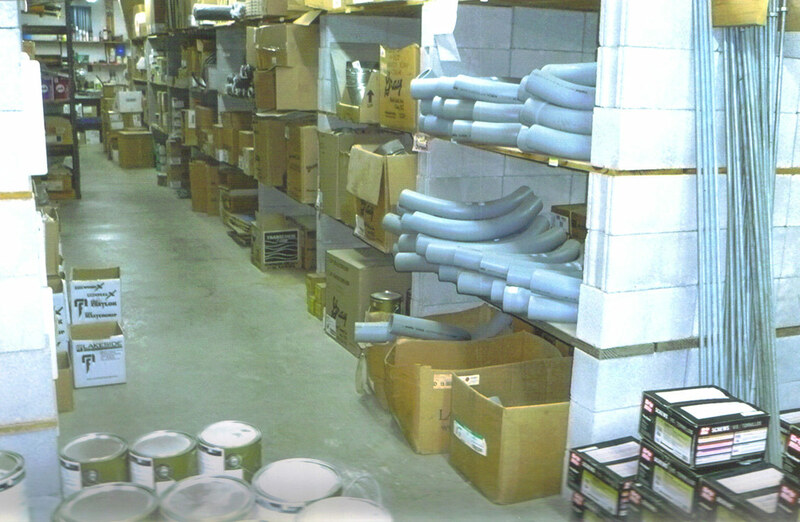 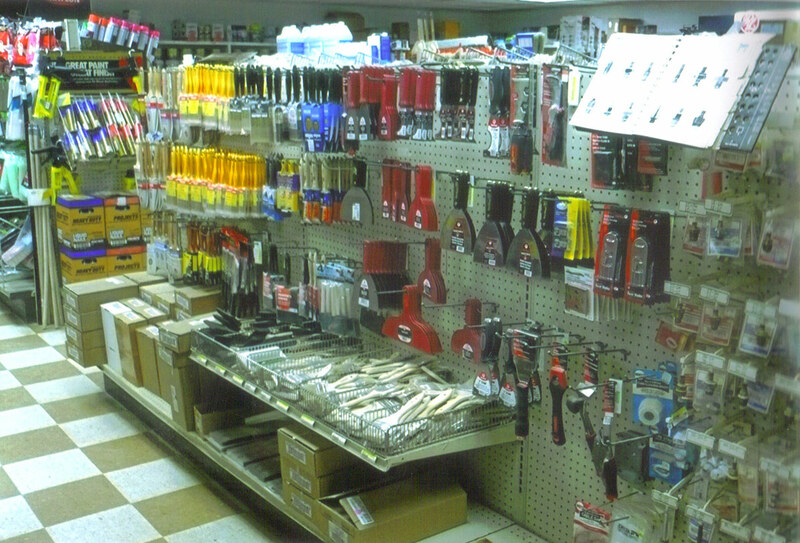 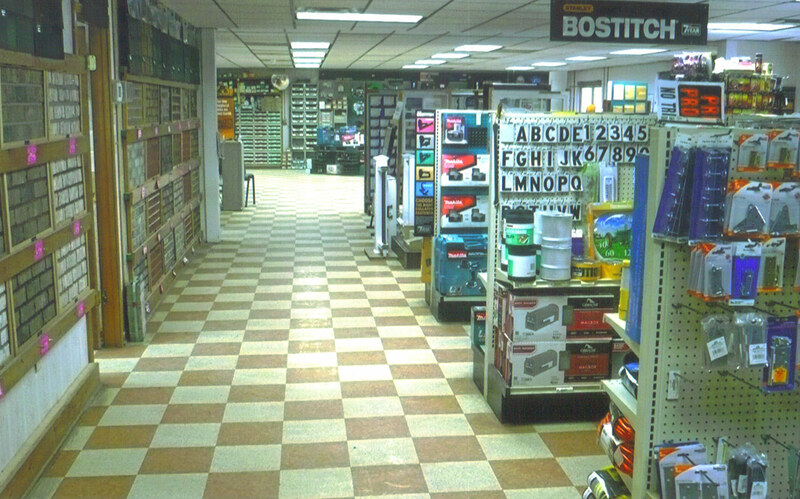 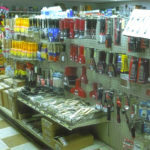 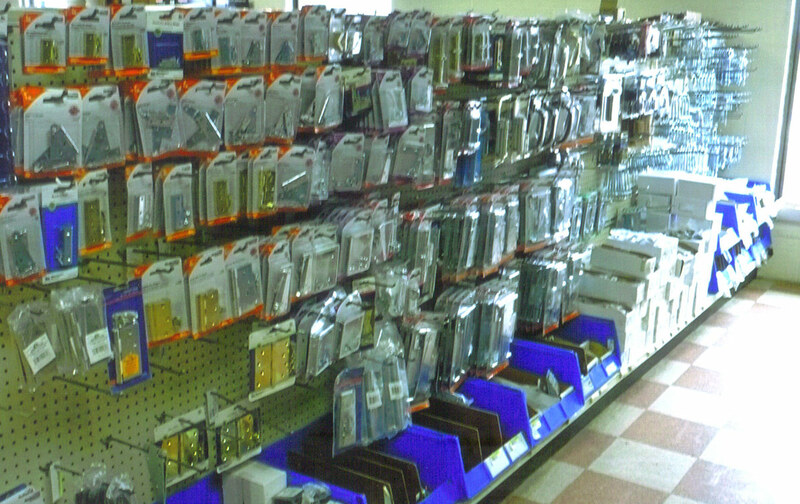 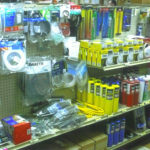 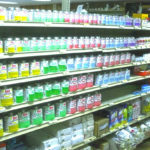 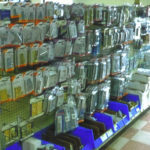 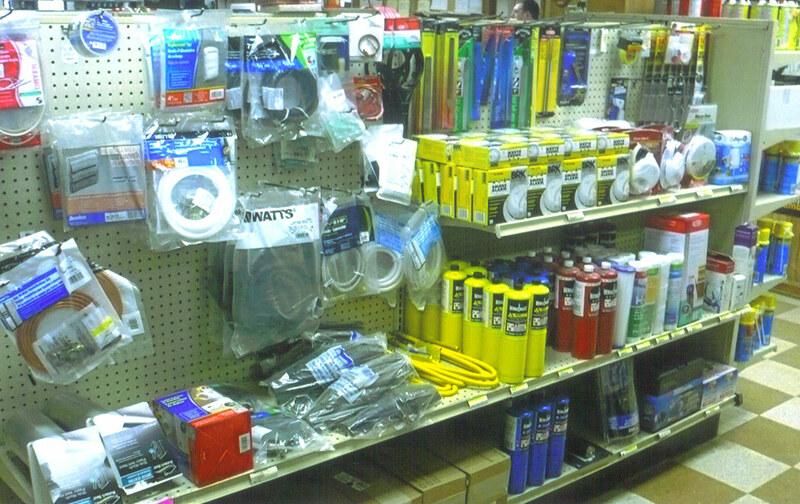 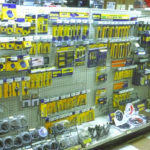 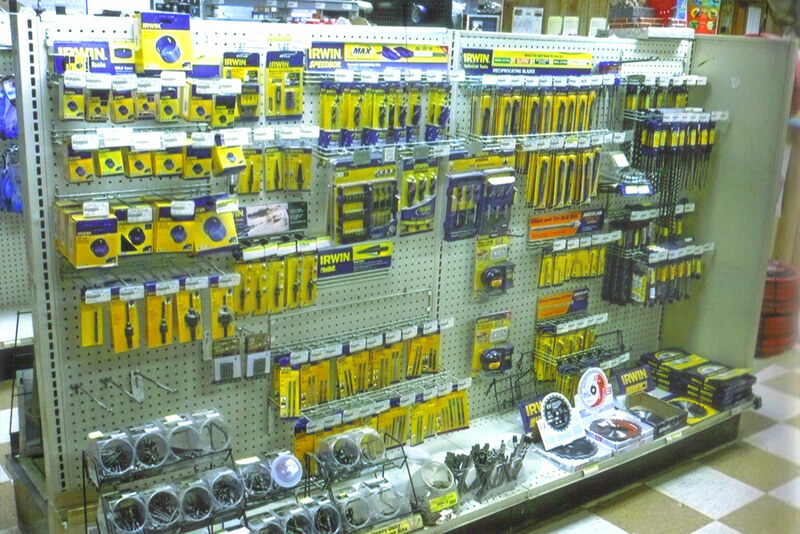 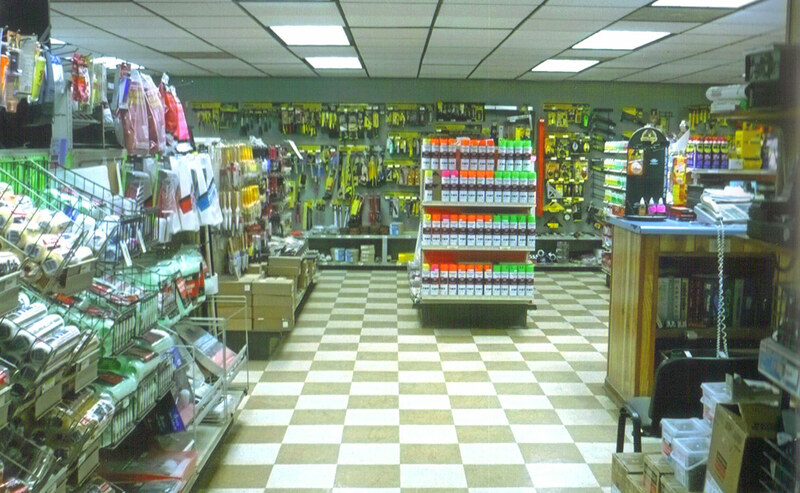 For more information on hardware and tools, contact us today or visit the store for assistance.